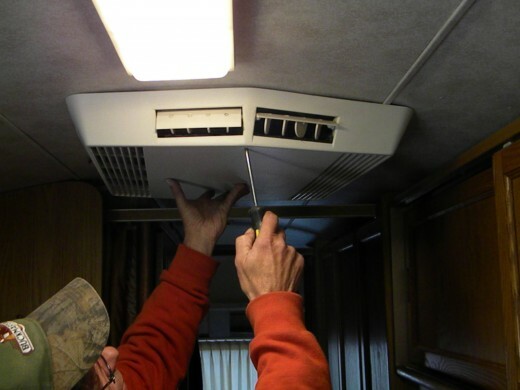 RV owners don’t need to be told the importance of a working RV air conditioner. When your dwelling is essentially a compact rectangle on wheels, the air conditioner is an essential item for keeping comfortable. Thus, if you’re buying a new air conditioner for RV use, it’s important to make an informed, well-researched decision. Because there are a wide variety of manufacturers, options, and styles, we’re here to make that decision a little bit easier. There are some features and specs all RV air conditioners will provide, which will help you make a more educated purchase. Here are the major considerations. RV air conditioning is dependent upon its BTU (British thermal unit) specs for their power. Standard models come with 13,500 BTU (often written as 13.5k BTU), which provides a good yardstick by which to measure power. If you frequent particularly hot places and like to keep your vehicle cool, look for a model with BTU higher than 13.5K, like the Dometic Duo Therm Brisk 2. Or if you plan on using the RV air conditioner sparingly, look for a cheaper one with less power to save yourself some cash, like the Coleman Polar Cub. Small RV air conditioners like the previously mentioned Polar Cub are notable for having smaller profiles. 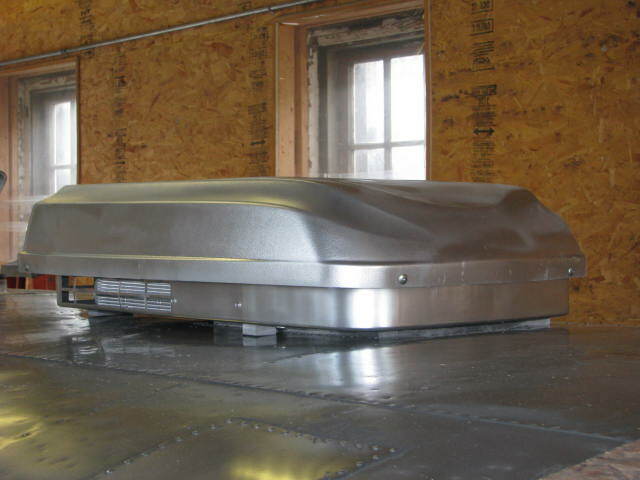 Profile is the technical way to say the dimensions of the exterior rooftop portion of an air conditioning unit. The main reason this matters is not only for vehicle height considerations — if your RV barely fits in its garage, look for lower profile — but for fuel efficiency. A unit with a larger profile creates more drag and sacrifices some fuel efficiency, which means it could end up costing you more money that a lower profile model in the long run. The smallest RV air conditioners may not have the same power as their larger peers, but they’ll often make up for it in terms of discounted price and cost in the long run. Some buyers might be affected by a twinge of brand loyalty, whether you want an RV A/C that was manufactured by the same company that crafted your sturdy vehicle or camper. Larger name brand RV air conditioners have a few built-in advantages over their less prevalent counterparts. It’ll be easier to find replacement parts should anything go awry with the RV air conditioning units. 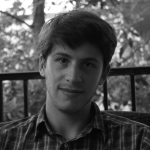 That advantage may mean the difference between buying a replacement part and having to purchase an entirely new unit. One of the most popular RV air conditioner brands is Coleman. Their models are well-reviewed by users and fairly priced, if not astoundingly cheap, generally costing between $400 and $500. Their units are sold only by third-party retailers and online sites, and their major models include the aforementioned low-profile Polar Cub, the versatile all-purpose Mach 3, the more powerful Mach 15 and the Mach 8, which has a lower profile but higher output than the Polar Cub. For a useful guide on Coleman RV A/C units take a look at this article on the ins and outs of purchasing Coleman RV air conditioners. Other popular air conditioner RV producers to consider include Dometic and Atwood. Prices of these models tend to vary between retailers, so be sure to look at multiple sellers before buying one that might not save you the most money. Dometic’s primary models are the 13,500 BTU Brisk II and the 15,000 BTU Brisk II. Atwood’s are the standard 13,500 BTU Air Command and 15,000 BTU AC with a heat pump. 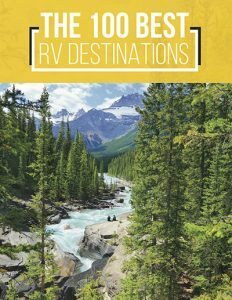 If you’re purchasing a new RV camper air conditioner, you’ll likely need to install it yourself, which is a relatively straightforward task since manufacturers will provide instructions on how to do so. When they don’t, there are many helpful articles on the internet that can help ease you through the process. The considerations don’t end the second you purchase your air conditioner, as you may require new parts and added parts. See our recent article profiling a few major accessories and replacement parts for RV air conditioners, including filter and capacitors, both of which help units reach and maintain their full potential, even in difficult conditions. A/C repairs may eventually become a big part of your life on the road if you choose the wrong model, or put your unit through long periods of stress — or sometimes you’ll just get unlucky and purchase a dud in spite of your efforts. Whatever the reason, don’t give up on a past unit and overspend on a new one until you’ve done your research and exhausted all your options for repair. There are tons of resources online to help you understand issues and repair processes. 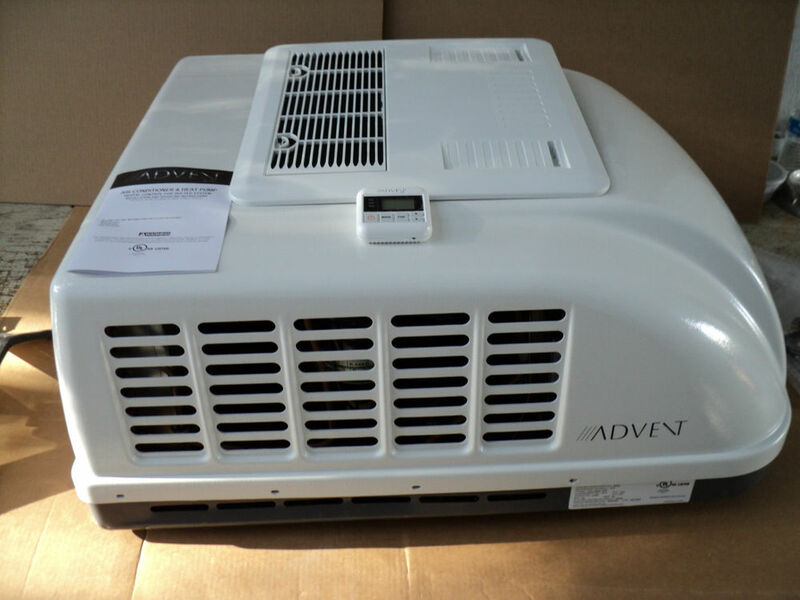 In summation, there’s a lot of information to take in when you’re considering which RV air conditioner to purchase. No one understands your specific needs and preferences better than you, so consider what you’ll require and value most in a cooling unit, and you’ll be on your way to make the best possible purchase.